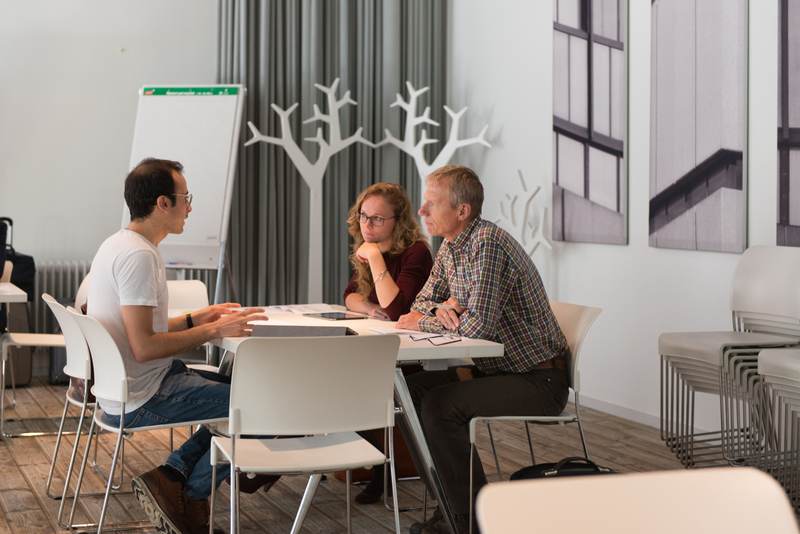 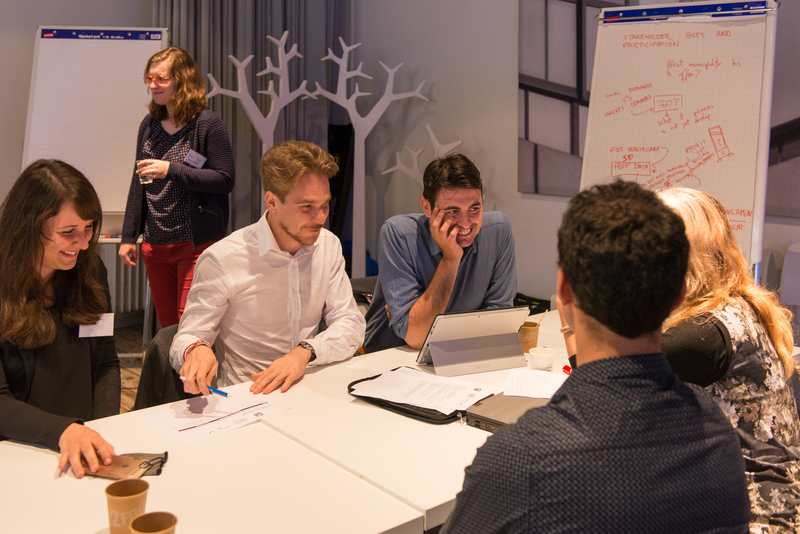 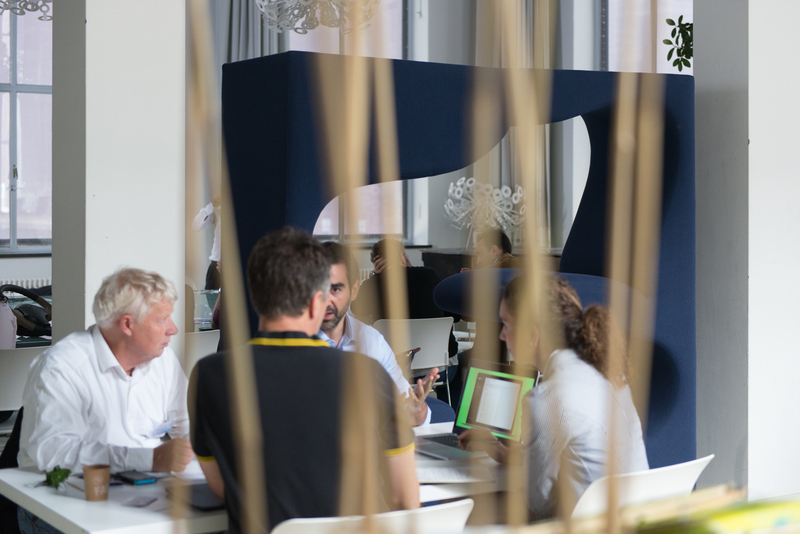 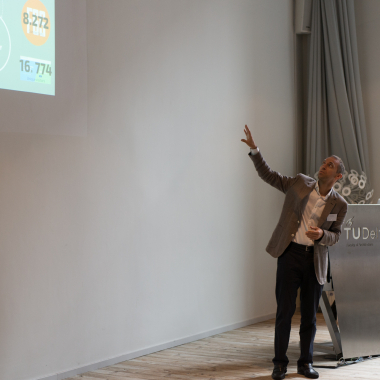 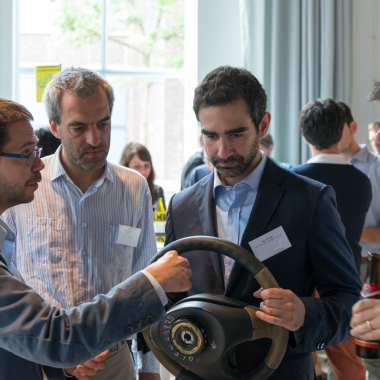 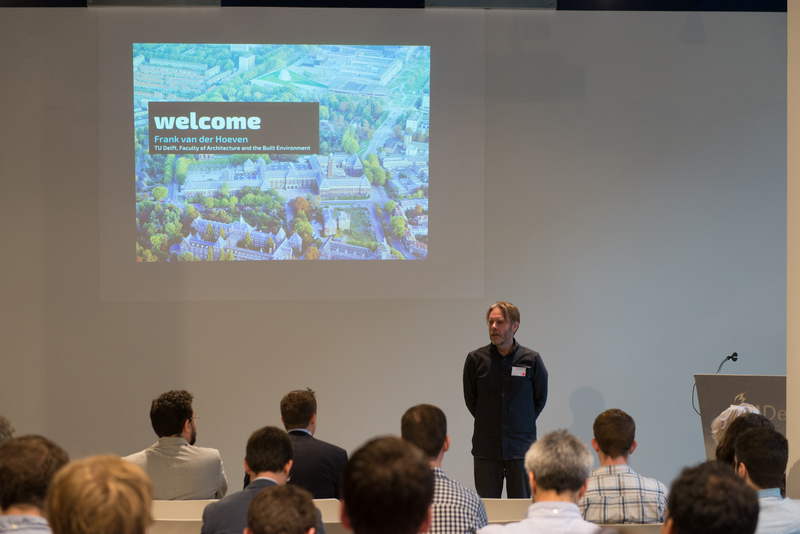 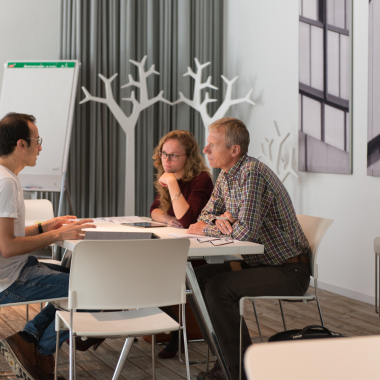 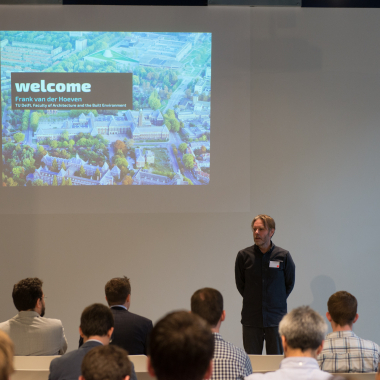 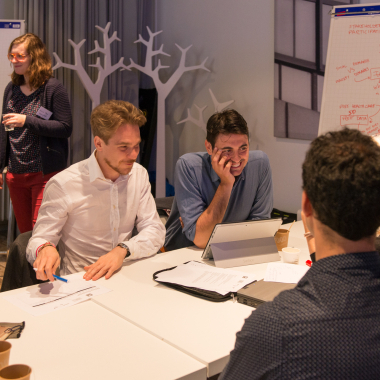 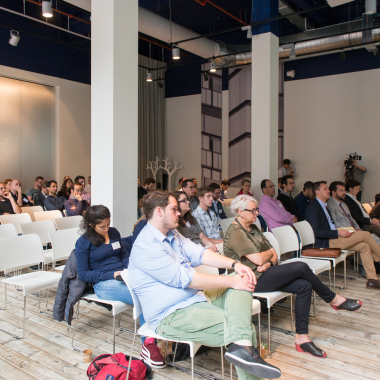 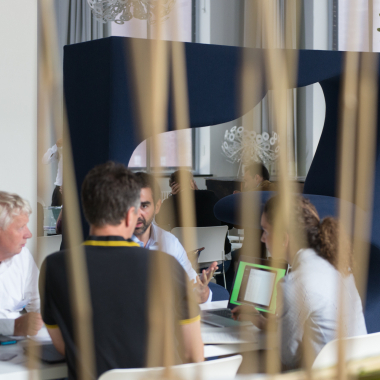 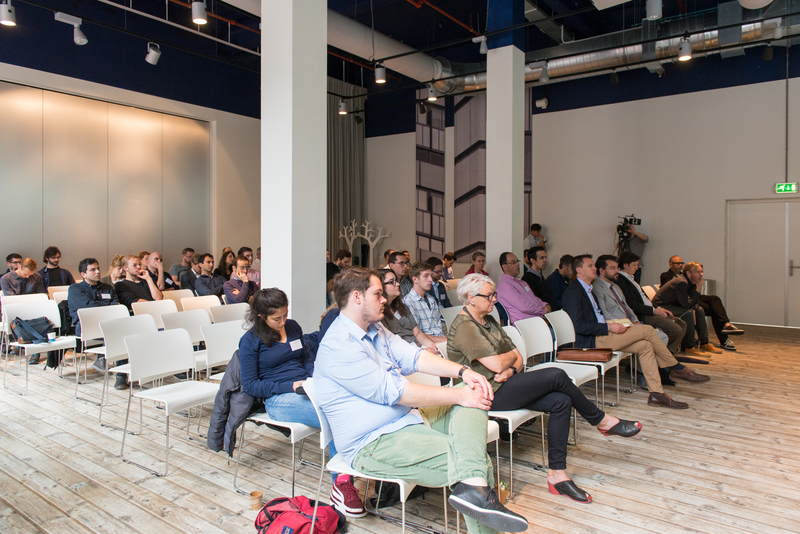 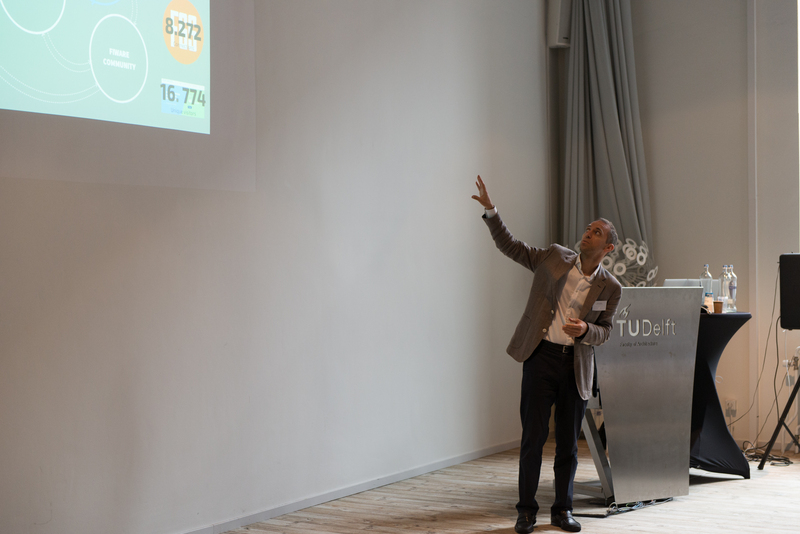 A special event was organized at TU Delft on 21-22 June to mark the end of activities of the EU-sponsored FP7 project Startups for Optimizing Urban Life (SOUL-FI). 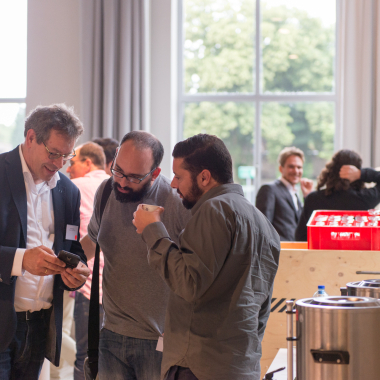 The event was packed with activities that allowed the participants to learn about the interrelations between smart cities, Internet of Things and city making, and hear more about the results and achievements of FIWARE, the A16 FIWARE accelerator programme in general and SOUL-FI in particular. 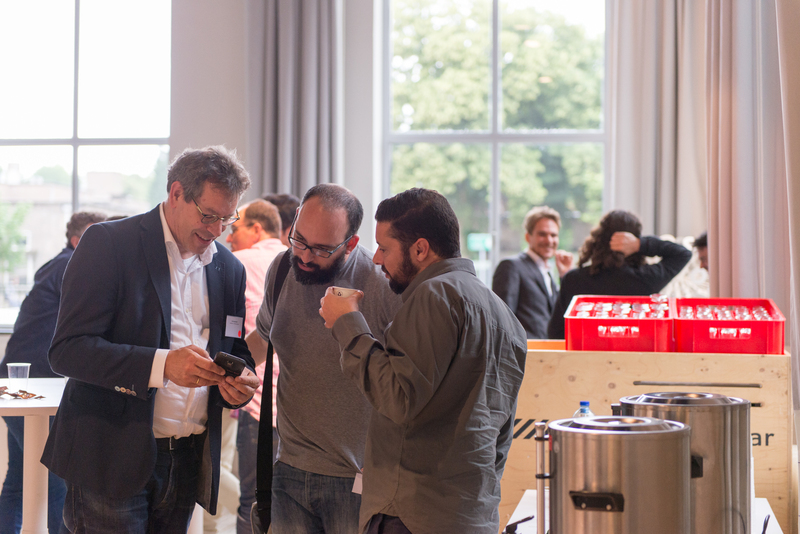 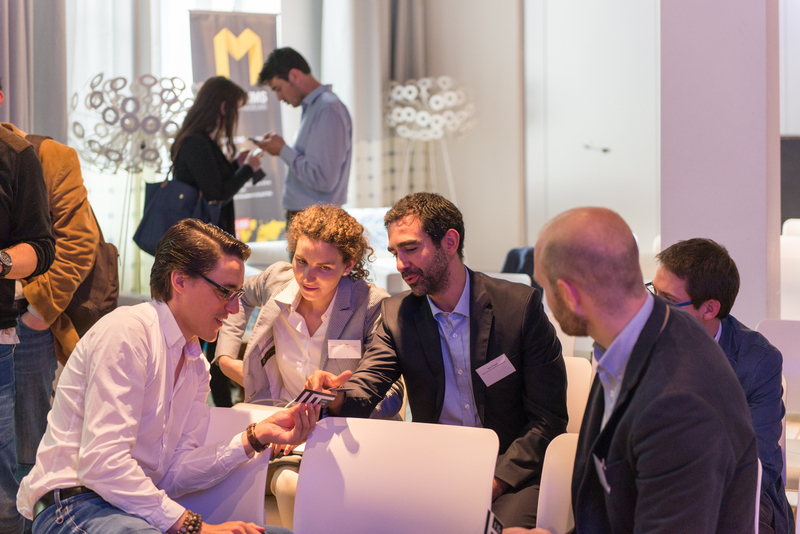 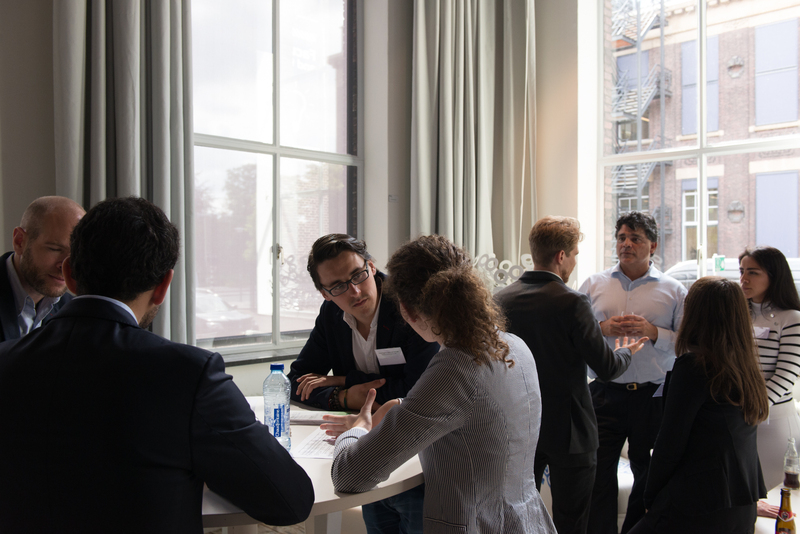 The SOUL-FI startups met with investors and cities to discuss their projects and products and had many opportunities to network with each other. 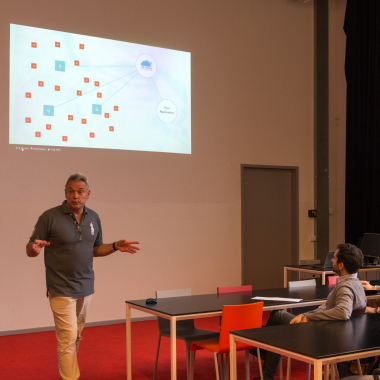 In parallel, a Hackathon on the energy performance of homes was organized in order to explore some of the more daring concepts in the field of smart cities and city making. 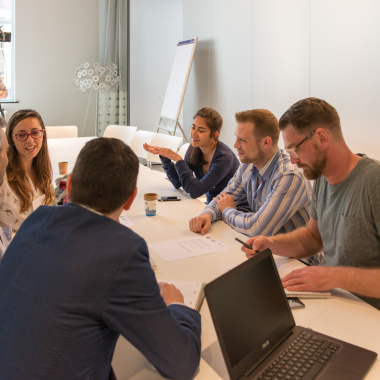 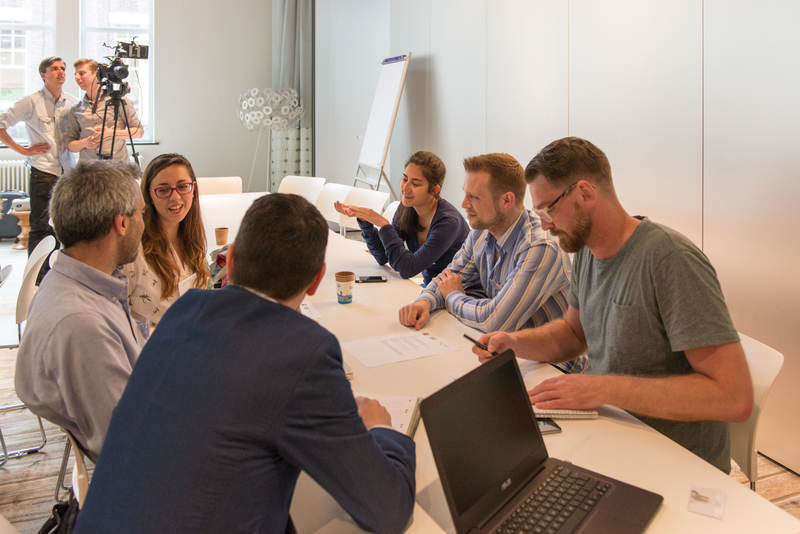 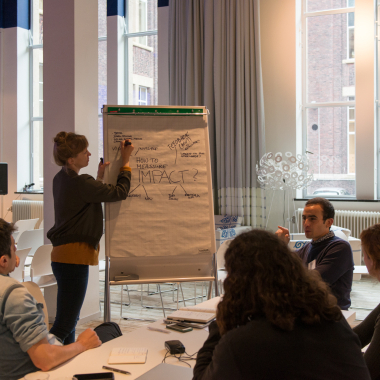 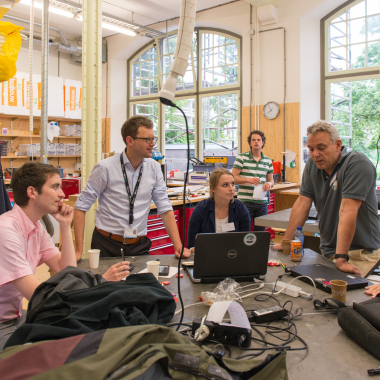 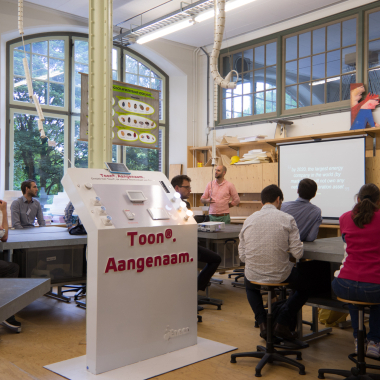 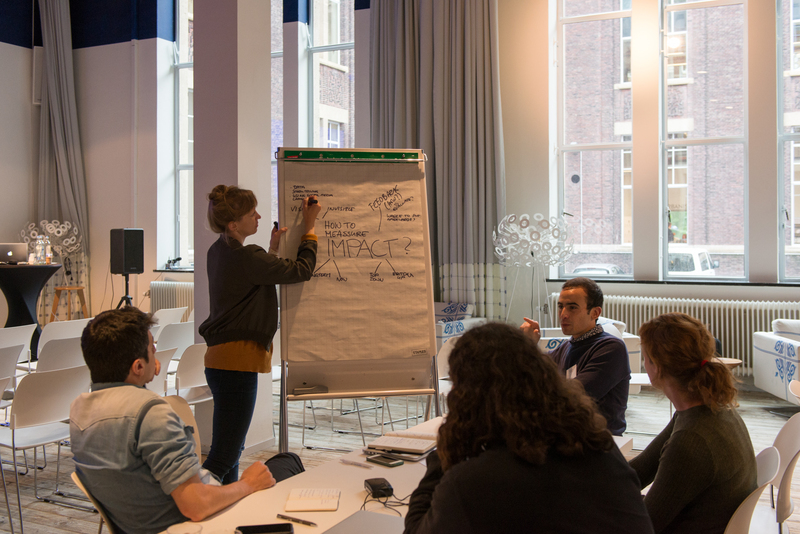 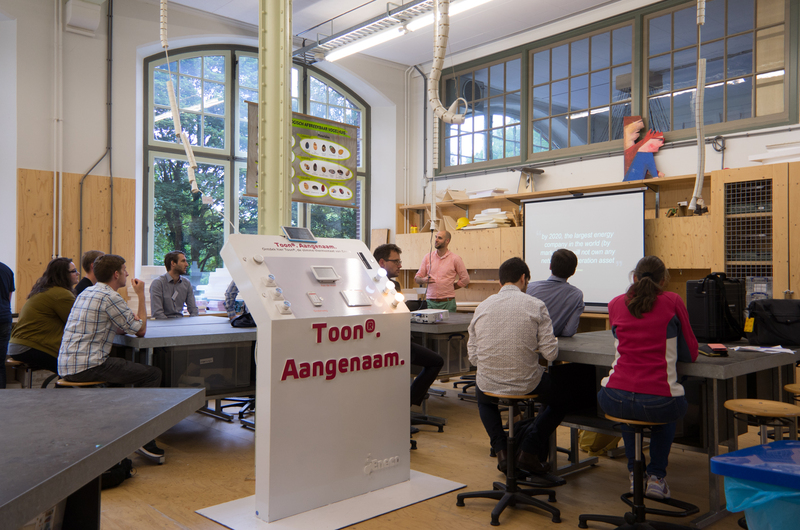 The activities took place in the vibrant ambiance of the Architecture and Built Environment Faculty at TU Delft, in the Netherlands and were hosted by Frank van der Hoeven from TU Delft. 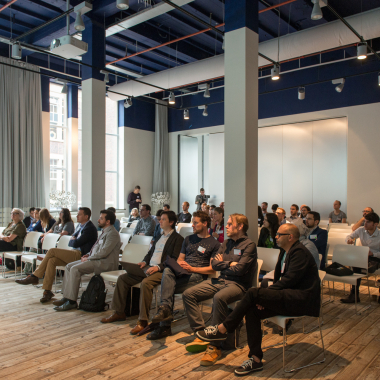 City of Things was attended by 114 delegates, with 22 SOUL-FI companies signing up for presentations and face-to-face meetings with cities and investors. 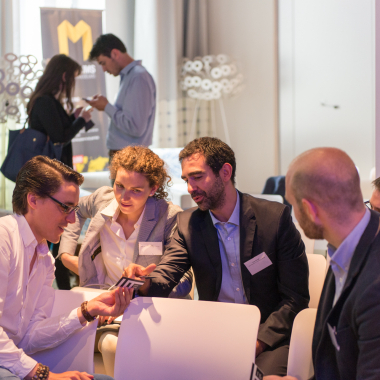 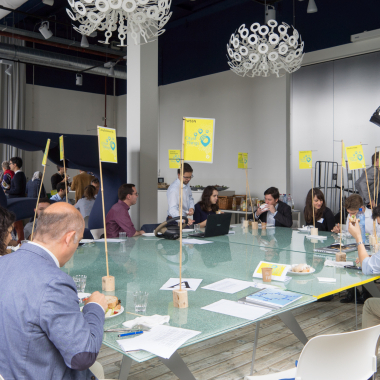 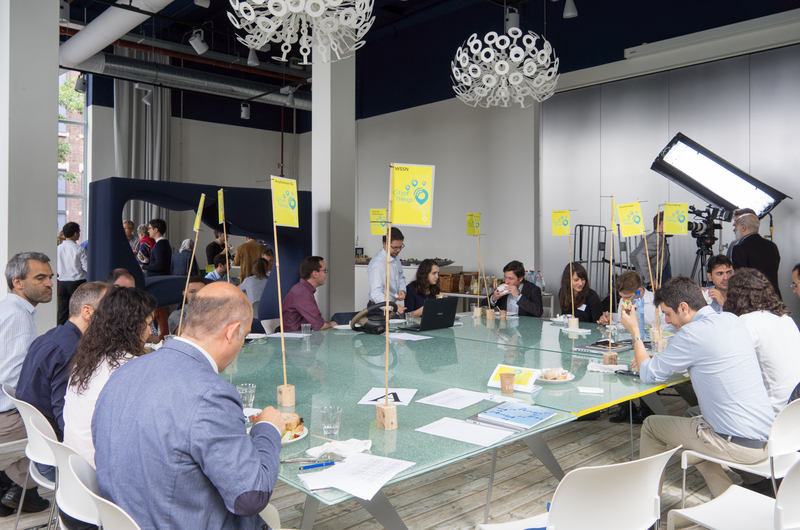 Five investors took part together with six cities from the Netherlands and Portugal. 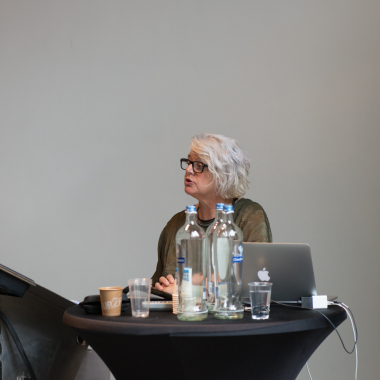 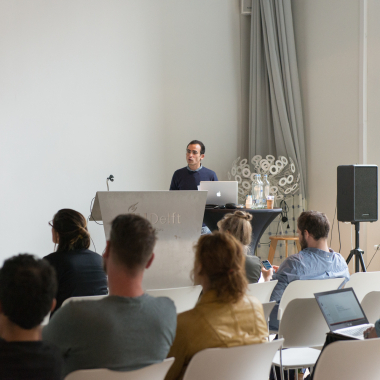 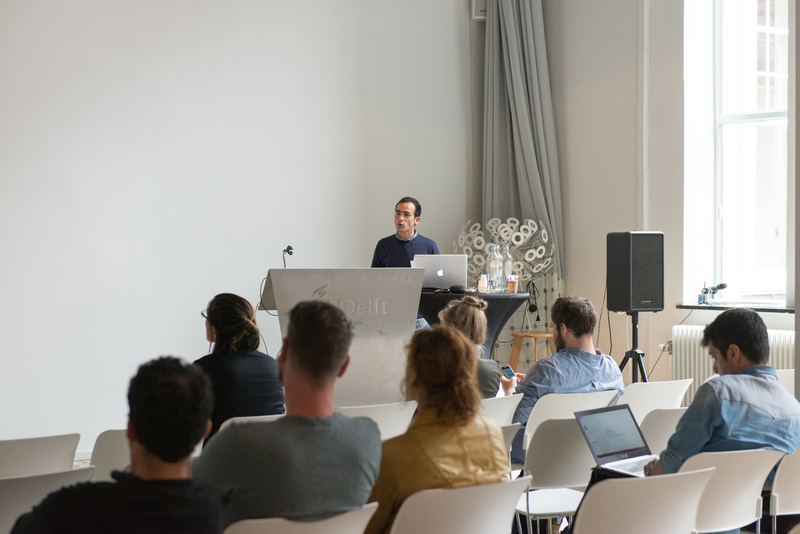 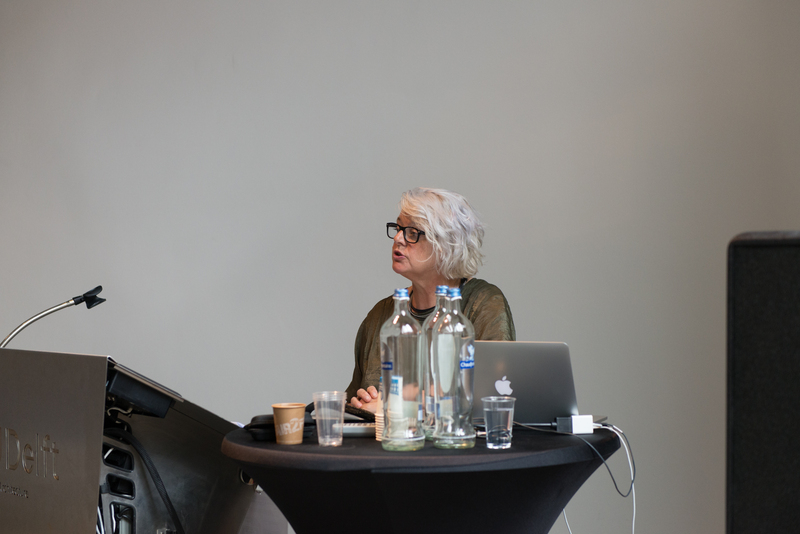 The event was kicked off on Tuesday 21 June by Anne Nighten, professor at the Rotterdam University of Applied Sciences with a keynote on “Networked Ecologies: People / City / Things”. 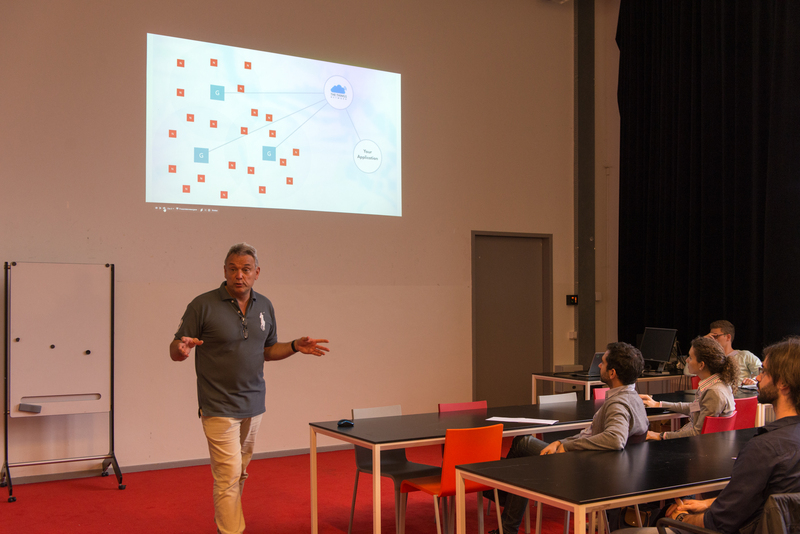 The introductory session continued with a contribution on the Smart Cities concept by Carlos Bento from the University of Coimbra, the achievements of the FIWARE accelerators by Martin Dobler from FI-IMPACT, and the results from the SOUL-FI project by Nuno Varandas from IPN, the project’s coordinator. 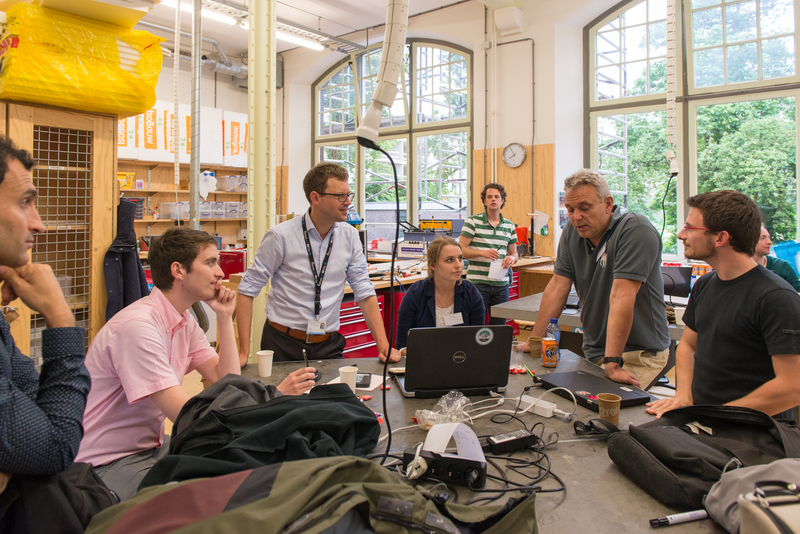 The Hackathon on alternative energy labels for buildings was launched during the afternoon and continued during the evening and much of the midsummer night. 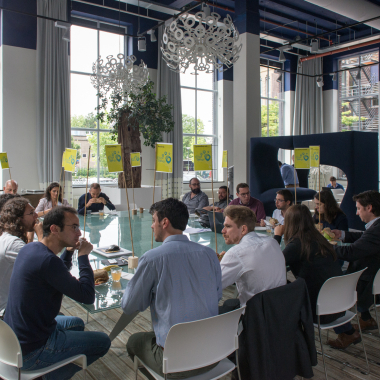 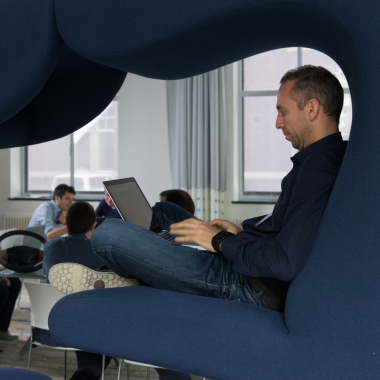 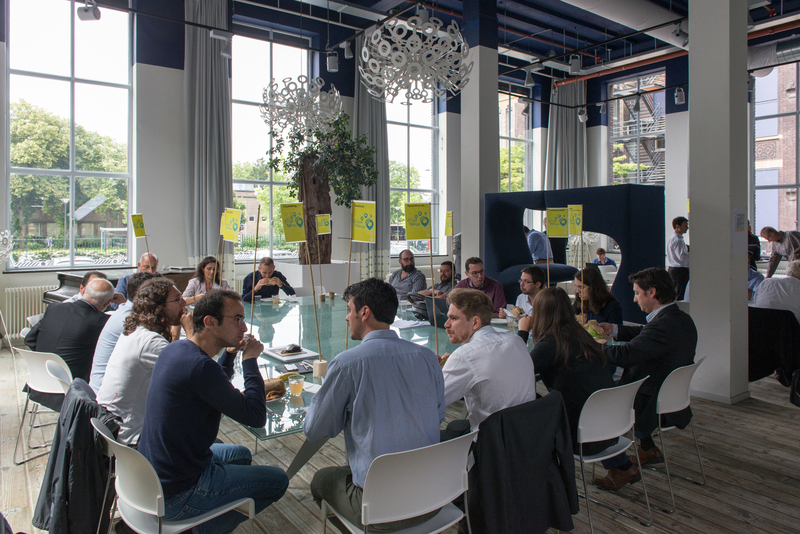 On 22 June the SOUL-FI companies took center stage, with the Wednesday morning dedicated to face-to-face meetings. 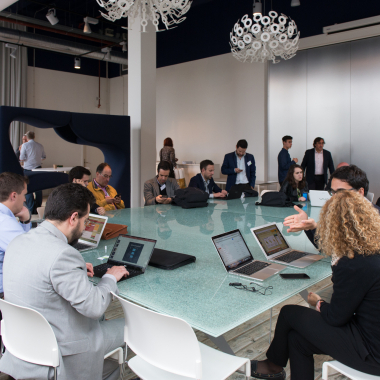 A carrousel of ten pitch tables was organized to facilitate structured meetings between SOUL-FI startups, cities and investors. 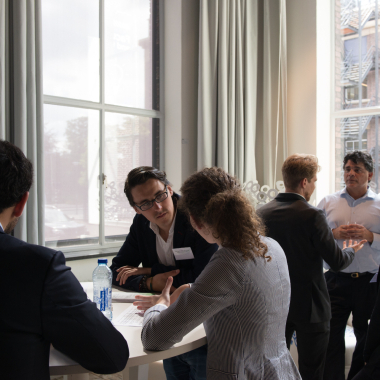 In the case specific investors or companies were not able to attend the event, additional meetings were organized in the days that followed in order to support the startups in every way. 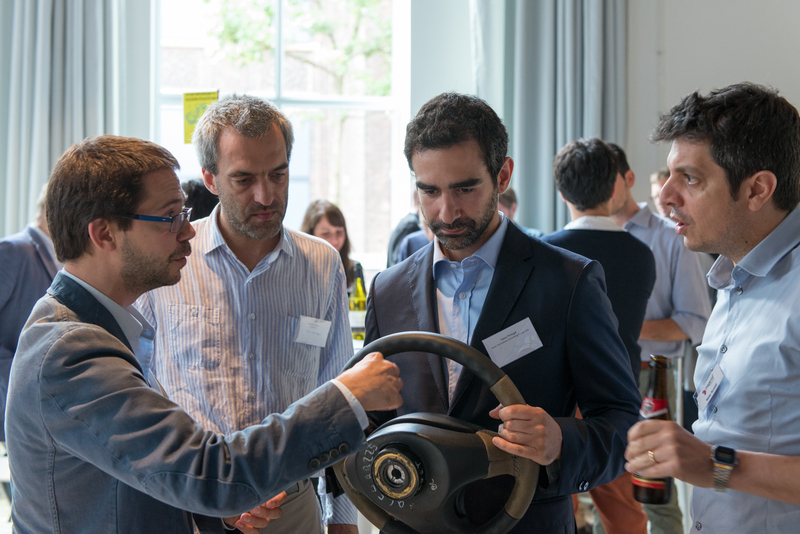 The Wednesday afternoon was dedicated to project and product presentations by the startups followed by a networking session in which all startups, investors and cities were able to exchange ideas and make new contacts while enjoying some food and drinks. 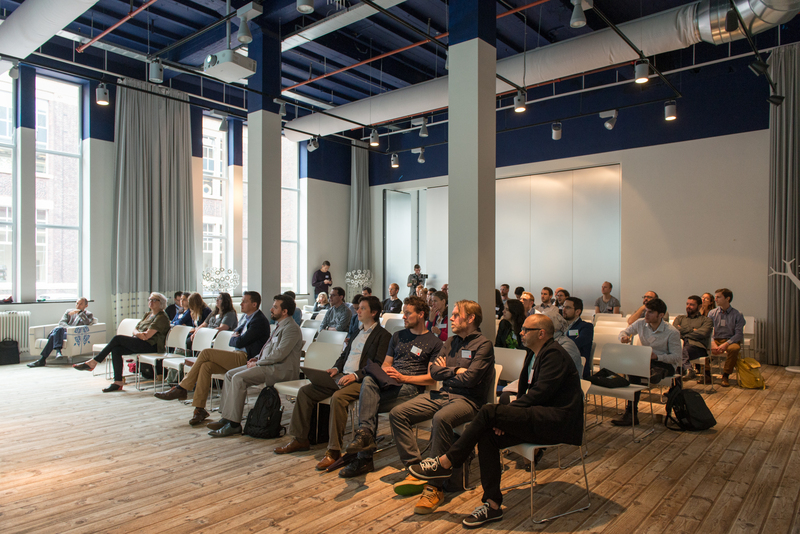 The two-day event met its initial aim of facilitating meaningful exchanges between startups, investors, students, researchers, and cities, while celebrating the success of the FIWARE accelerators in general and the SOUL-FI project in particular.